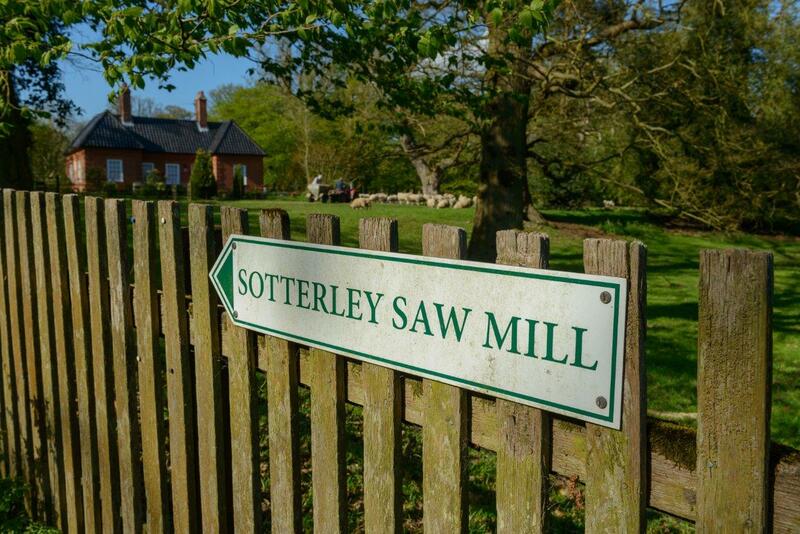 The Sotterley woodland comprise 425 acres of broadleaved and coniferous trees. The broadleaved sector on the heavier soils is dominated by oak, often with ash over an understorey of hornbeam, hazel, field maple, holly and smaller shrubs. The smaller conifer element on the lighter soils comprises mainly pine but Douglas, Spruce, Hemlock, Western Red Cedar and other species are grown. The woods are managed to produce timber and fuel within a landscape setting. The shelter they provide protects many forms of wildlife from fungus, insects and birds to reptiles, rodents and deer. Deer numbers are carefully managed to preserve the shrub layer so important for birdlife. A survey in 2007 found 69 species of bird in the woods and care has been taken to foster features such as soft damp soil and ponds in sunlit glades for dragonflies, butterflies and other insects. Oak, the primary crop, is harvested after 140 years and restocked with superior provenances sourced from Britain and northern Europe. 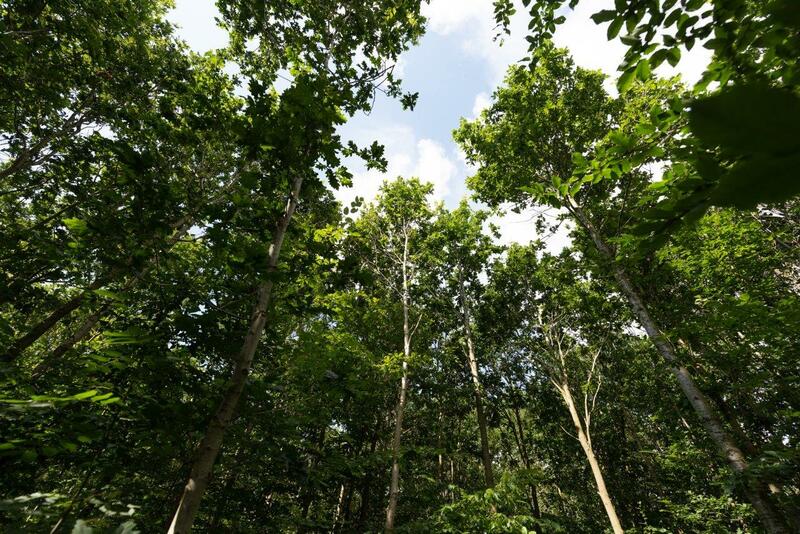 The new plantings are now grown using a silvicultural system developed in France which aims to reduce the time taken to produce marketable timber. Connected to the woodland lies the woodyard, a small industrial complex which has existed on this site for two centuries. It houses a band saw, a 19th century frame saw, a traditional joinery, a modern machine shop and timber stores. The majority of the yard is leased to https://www.suttontimber.co.uk An independent hardwood timber merchant, Ben specialises in supplying English and European hardwoods throughout the UK. Producing solid and engineered flooring as well as supplying fine furniture makers in addition to constructional and joinery grade timber to the trade. Closely associated with the wood yard are outstanding craftsmen who in their own time produce turnery, bespoke furniture and as well as oak gates and fencing panels.